We perform all of the necessary electrical work for households and businesses. 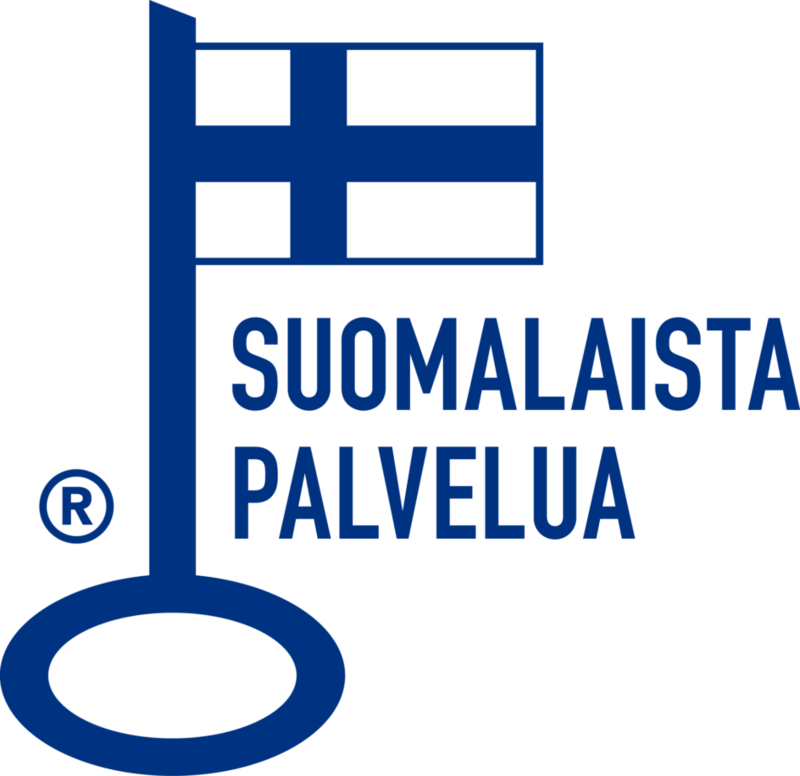 Sähköpalvelu Kipinä is a Helsinki metropolitan area service company specializing in the repair and installation of electrical, antenna, telecommunications and data networks. We perform all of the necessary electrical work for households and businesses, and work evenings and weekends, if needed. We are a small and flexible organization, so we are able to quickly respond to customer needs. An extensive partner network allows us to include in our service, when needed, electrical design, construction engineering, excavating and HVAC work. By sending this message you agree to us partaking in the information you provided.